Sports have always provided Michael Bush & Jack Wilson of South Lakes High School, in Reston, VA great memories and experiences that have helped to shape their lives. So when it came time for both to pick a project for their MYP (Middle Years Project), the Charity Ball was a natural fit. Bush is a member of the BRYC Elite Soccer Club and Wilson plays for South Lake’s basketball and lacrosse teams. Both are also active video game players. Having seen the success South Lakes junior Bardia Kimiavi had in raising money for the Charity Ball last year through a video game tournament, Bush & Wilson jumped at the chance to continue the tradition. “Bardia showed us the ropes, and we made it a goal to exceed last year’s total of $500” Bush said. “We have a real competitive group in the junior and sophomore classes, which helped in getting entrants” said Wilson. The two decided on holding both a FIFA and 2k tournament that raised $850 and saw participants ranging from freshman to alumni. “It feels good to give soccer players from parts of the world that don’t have the opportunities we have been provided a chance to play the game they love” Bush said. “There were some close games and the rooms got hyped, you really felt the sense of community” said Wilson. For Jon McNamara, the South Lakes teacher who supervised the tournament, that was the most powerful part. “As I watched one of the games that went to overtime, I realized we had seven years of students together in one room for a great cause. Our school is built off community and the theme once a Seahawk, always a Seahawk and I really felt that brotherhood that day”. Towards the end of the day Wilson said a few freshman came up to him wondering if they could continue the tournament next year for their MYP. “It looks like charity video game tournament is here to stay” he said. “It feels great to tie in two big parts of our life, sports and gaming and help out people at the same time”. It’s clear the partnership with Charity Ball has helped out some deserving kids and provided some new memories for these two student athletes. 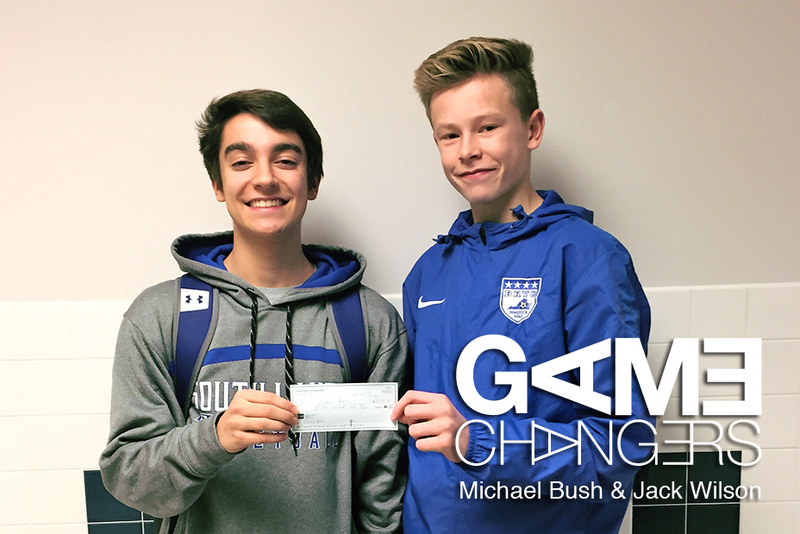 Huge thanks to Michael and Jack for using what you love to do to make a difference! Don’t miss the Cyber Monday & Tuesday Sale! 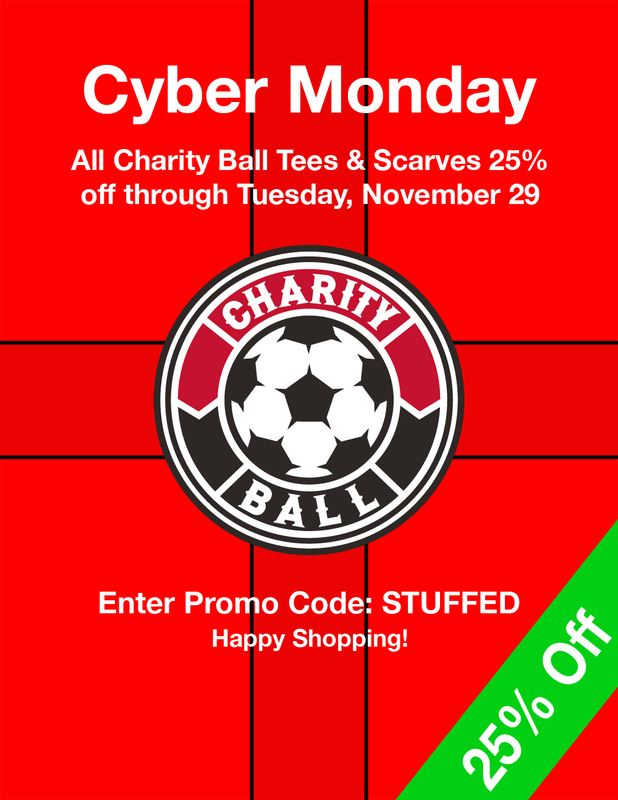 All Charity Ball T-Shirts and Scarves will all be 25% off through 11:59 pm on Tuesday, November 29. Use the Promo Code: STUFFED to receive your discount at checkout. Happy shopping! 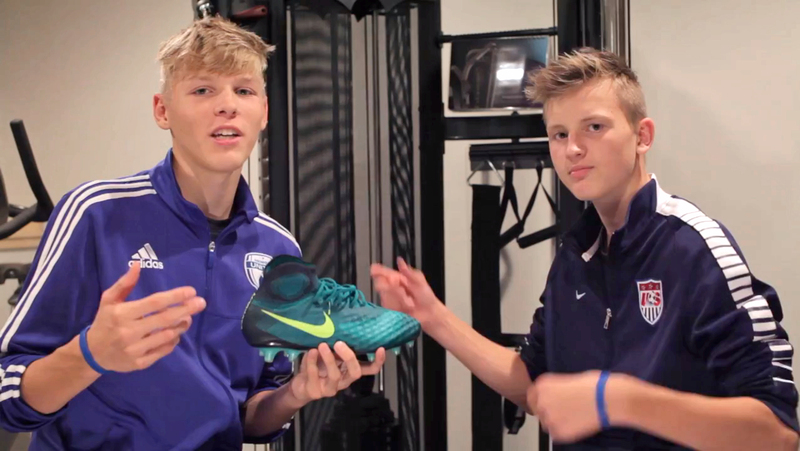 The King Boys review the new Nike Magista Obra 2. Before I get too into this enthralling topic I would like to thank Manchester United Football Club and their enigmatic manager, Jose Mourinho, for the inspiration. With the source of this article clearly defined, I can say that it is very difficult to enjoy a game like the one we saw on Monday between Liverpool and Man U. Personally, I was a Jose Mourinho fan when he was at Chelsea the first time, and a little bit less during his second spell. This is mainly because he is afraid of nobody, and is not afraid to speak his mind to the press, or poke fun at an opposing manager, *cough* Arsene Wenger *cough*. That being said, he seems to have turned up his trash talk now that he is Manchester and turned down his desire to play attacking football. At any previous club he has managed he was known for parking the bus on occasion, and it is typically effective at killing the game. With another big game coming up for United and Mourinho, at Chelsea on Sunday at 11am (EST), will there be a tactical change? Or will the irony of Mourinho parking the bus at Stamford Bridge take over? From the fans point of view, I sincerely hope the game is less defensive and more open. So my advice for enjoying a 0-0 game is; you don’t. Take a nap like I did. 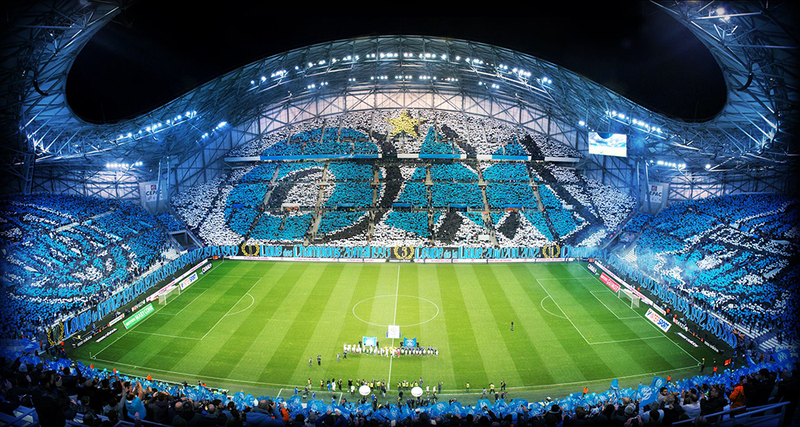 For some time Marseille has been known as the second biggest club in France with a great successful history and amazing fan base. Here is some other need to know’s about the L’OM. What else? They were recently purchased by American Frank McCourt, who used to be the LA Dodgers owner. Which means they might come to America for summers and there are big changes will be happening and hopefully Marseille will rise to challenge PSG in France. They are rumored to be bringing in Luis Campos for their new Sporting Director, who currently works at Manchester United as a scout, and previously worked at Monaco bringing in players like James Rodriguez, Radamel Falcao and Anthony Martial to the club. 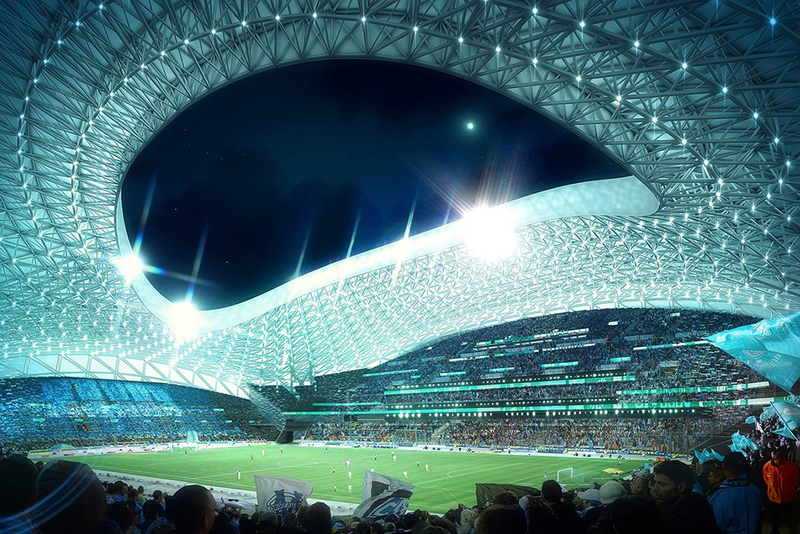 The future is finally looking up in Marseille so keep your eye on that club, give them a try on FIFA Manager Career Mode, they always have cool jerseys and check out their stadium, it’s dope. 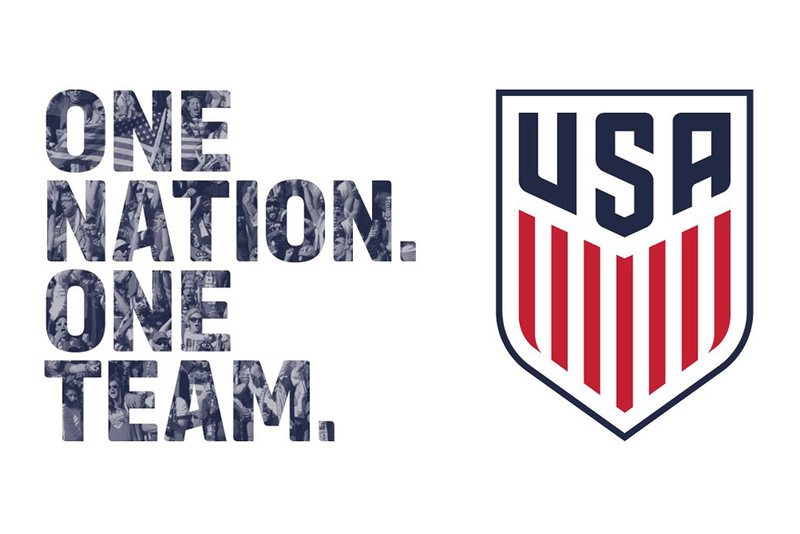 The USMNT travels to Cuba to play their hosts in a World Cup Qualifier later this afternoon. Kickoff is at 4pmET and the game will be televised on ESPN2. Here are three of the big talking points on some of the US camp. Can Pulisic cement his place in the starting XI? We all know who he is, and how good he can be. But can he consistently show that he can and should be a starter for the United States? I certainly think he can and will. His form has been incredible for both the USA and BVB so far this season, and I hope that continues tonight. Who will be in the net? While the USA has had solid goalkeepers in the past, neither Howard or Guzan are playing particularly well at the moment. Plus both of them are getting up there in the age category. Maybe tonight will allow a younger USA keeper to show his worth and a glimpse of the future? David Bingham, Ethan Horvath and William Yarbrough are all with the squad and could play tonight. Personally I would love to see Horvath get the start since he has more than proved himself through the US Youth National Team ranks. Will John Brooks pick up where he left off? The hulking 23 year old center back was the star for the US at Copa America. He was a rock defensively and brought some much needed stability to the US back line. However since he has missed the last month to injury the defense has continued to play well. If all goes well Brooks should return to his old form and anchor the US defensive line for years to come. 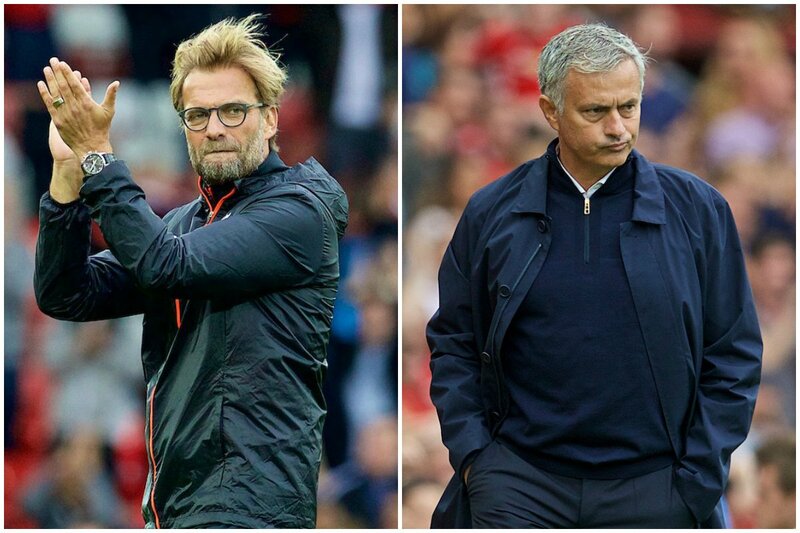 There were some big match ups this weekend, whether we are talking about Tottenham v. Manchester City, or Jose Mourinho trying to stay in the top four with all the big names that Manchester United have bought this past transfer window. But, outside of those events, we saw Diego Costa absolutely kill it against Hull City. He finished the game with an assist and a goal, which is why I am choosing him as player of the week this week. In the 61st minute, Costa found himself getting a lucky bounce off a defender, then finding Willian, who had a brilliant finish past David Marshall. 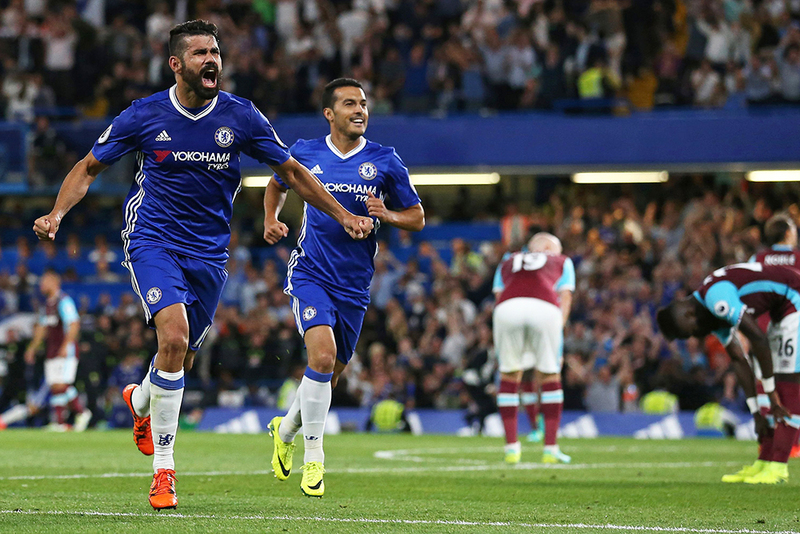 Diego Costa, in the 67th minute, had a spectacular finish hitting the upper-ninety easily. Matic started the counter attack in Chelsea’s defending third. Hull City gave him plenty of space to continue dribbling up the field, all the way into their eighteen yard box. Matic found the easy pass to Costa who seamlessly finished, giving Chelsea the brace. Chelsea continue on to win the game 2-0 against Hull City. Onto fantasy soccer, those who decided to purchase the $10.0 million probably ended up having a spectacular week. He scored 12 points this week, proving he is worth the money. Looking towards their next game, they will be playing Leicester City. This weekend is International Break, so their next game is not until the 15th of October. Leicester has a large center back who has seemed to handle Costa pretty easily in the past. Costa has been held scoreless in four straight games against Leicester. My word, I would not play Costa against Leicester, meaning you might need to find someone that can get a couple points. 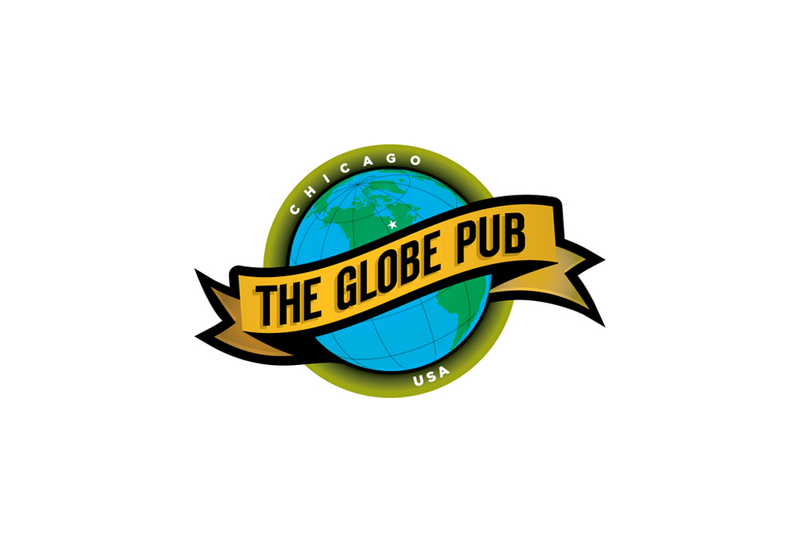 I’m thrilled to announce our newest campaign partner, The Globe Pub-the Best Sports Bar & Grill on the North Side of Chicago. 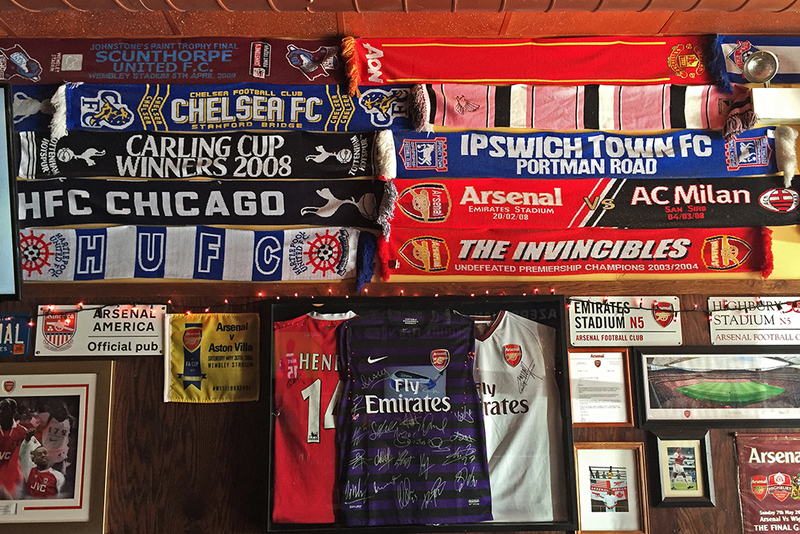 A couple of my friends from the Windy City told me about this authentic sports bar, where local futbol lovers gather each week to enjoy a few brewskies, have a good meal, and support their favorite team. 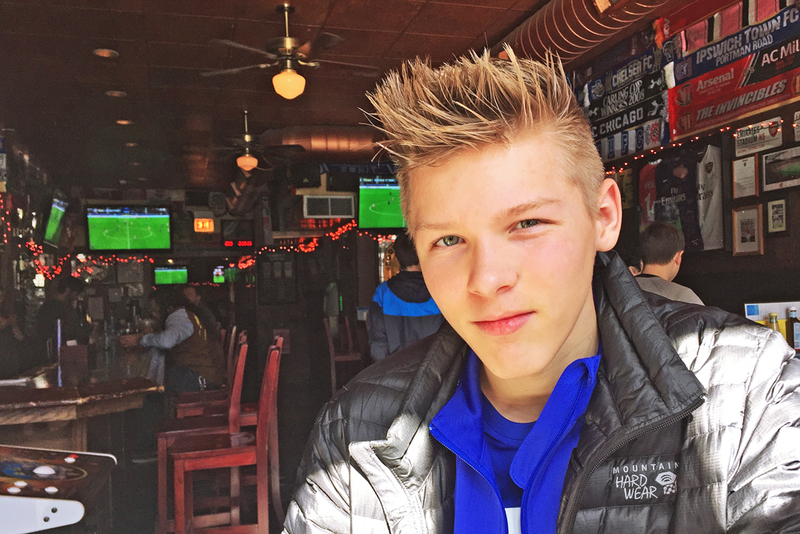 Last February, on my way to Northwestern University, I stopped by and got to experience it firsthand. This past summer, I gave Megan (one of the managers) a call to see if they would consider doing something with Charty Ball. She was all about it. She got me in touch with Patrick Stanton. What a guy! Patrick also manages The Globe and coaches soccer at FW Parker High School. He’s been great to talk to these past few weeks and I couldn’t think of a better guy to be leading this campaign for The Globe. 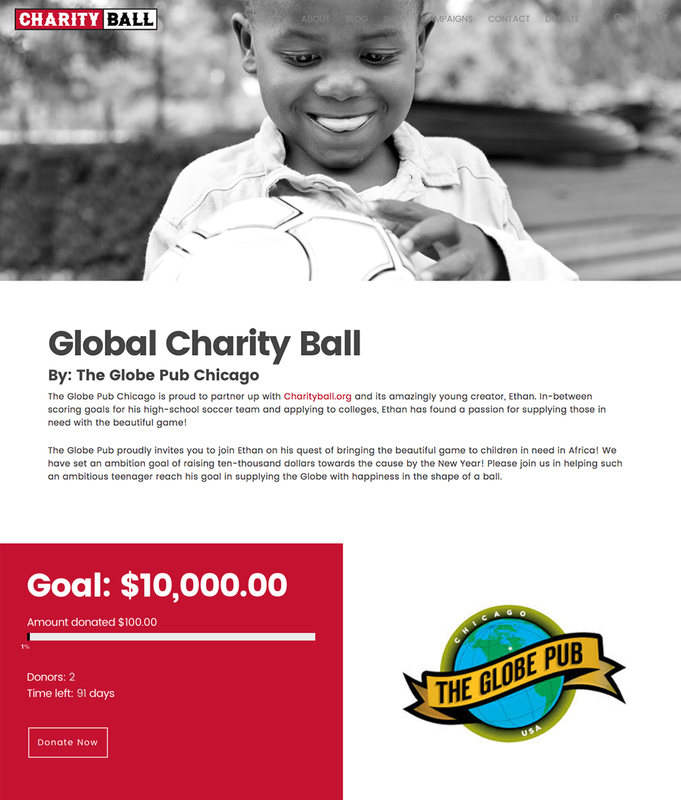 Patrick laid out an astonishing goal of raising $10,000 for Charity Ball. You can check out their campaign page and make a donation here. 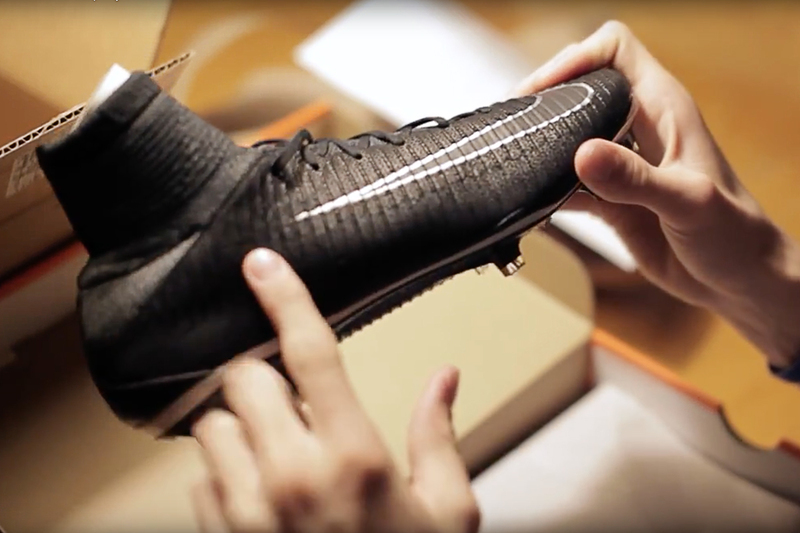 It’s so cool when businesses use their resources to do something to help kids around the world. I’m really excited to have these guys in the mix! 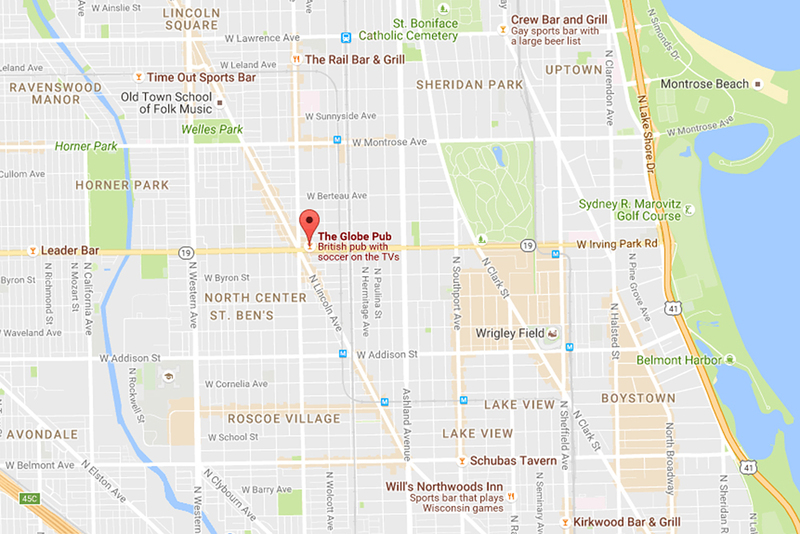 If you’re ever in the Chicago area… be sure to stop by. Better yet, donate to the campaign here. Before their Champions League tie with Real Madrid on Tuesday this last weekend BVB were on a terrific run in their previous games. And when I say terrific, I mean a stretch of white hot form. In their four games previous to the Madrid game they outscored their opponents a combined 20-2 (Watch some goals here and here). Having watched multiple of those games myself I can attest they they were not just simple victories but complete, dominating team performances. Now second year coach Thomas Tuchel has proven he can manage at the top of Europe and do so magnificently and with a team with one of the lowest average ages in the world. 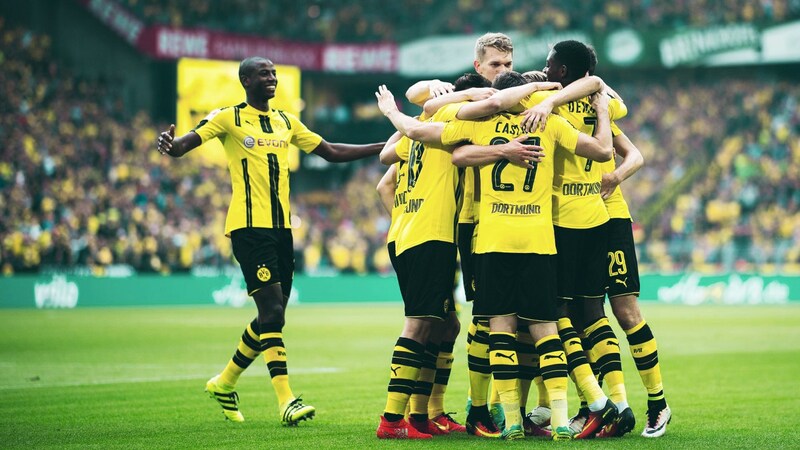 So many of Dortmund’s top performers are young talents with room to grow, especially the American phenom Christian Pulisic. He recently turned 18 and provided the key assist to Andre Schurrle for his 88th minute equalizer in the Madrid match (highlights here). Needless to say he and other wunderkids like Emre Mor, Ousmane Dembele, Raphael Guerreiro and Julian Weigl are the real deal and show the future of the club is only on the rise. So all of this to say that you NEED to watch them play on Saturday at 12:30 ET on FS2 and FoxSoccer2go against their rival Bayer Leverkusen. Watch for Dortmund’s incisive possession game and quick combination passes and Leverkusen’s blitz on the counter attack.